Complexity of Seismic Time Series: Measurement and Application applies the tools of nonlinear dynamics to seismic analysis, allowing for the revelation of new details in micro-seismicity, new perspectives in seismic noise, and new tools for prediction of seismic events. 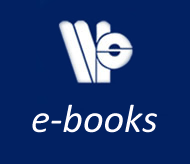 The book summarizes both advances and applications in the field, thus meeting the needs of both fundamental and practical seismology. 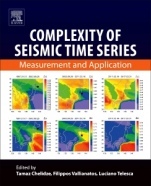 Merging the needs of the classical field and the very modern terms of complexity science, this book covers theory and its application to advanced nonlinear time series tools to investigate Earth’s vibrations, making it a valuable tool for seismologists, hazard managers and engineers.